Your wedding is unlike any other. You can count on Countryside’s Award Winning Floral Designers to create a unique and beautiful wedding. Our team of experienced professionals will work with you to design wedding flowers that match your style, personality and budget. From your initial design consultation to day of set-up and teardown, our design team has you covered. The last thing you want to worry about on your big day is the small details. 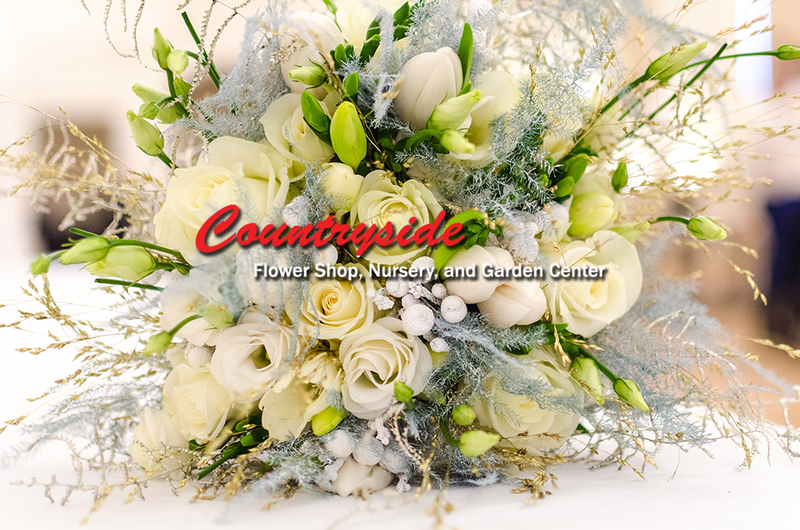 When you work with the floral experts at Countryside, your wedding flowers will be the least of your worries!